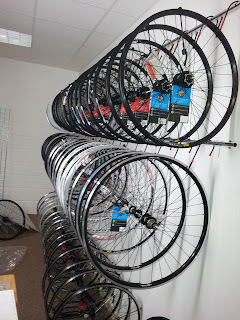 Work in Progress! 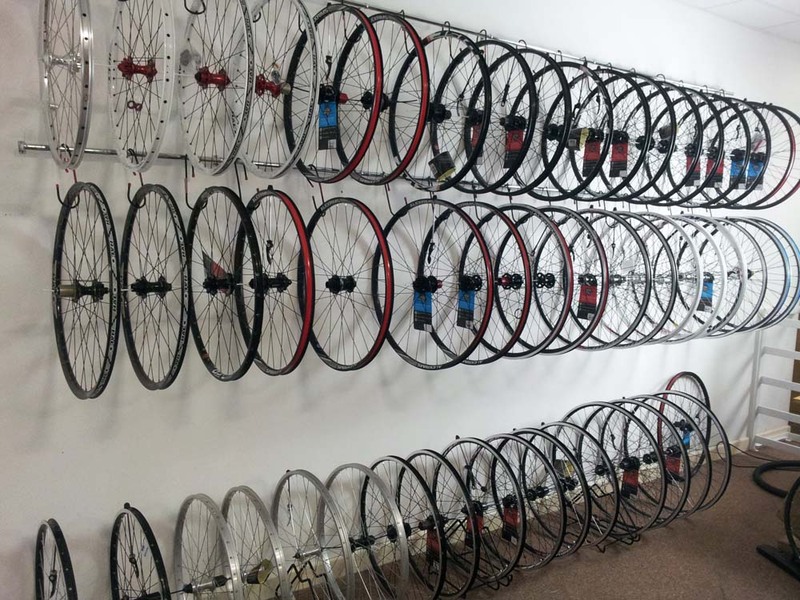 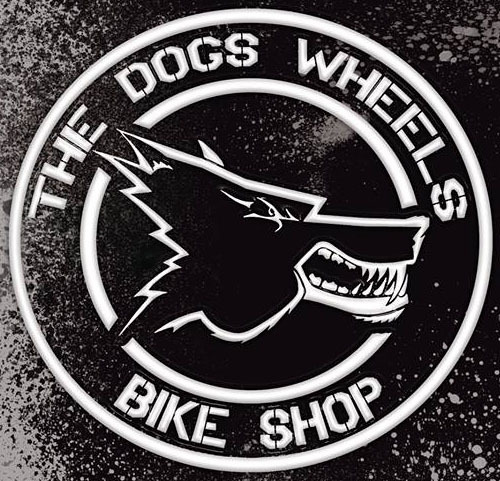 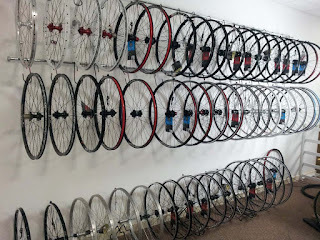 Almost completed The Dogs Wheels Rubber Room, Wheels and tyres for your Mountain Bike in 26", 27.5", 29", we also have 700c road bicycle wheels and 700c hybrid wheels in stock. Wheels from £25 to Downhill capable sealed bearing wheelsets still at competitive prices.﻿ Faraday Mill, Plymouth.